A season’s worth of hard work, a 77-year wait to get this close, and with 3,000 Bradfordians nervously cheering their team on from the away section. In the end it all came down to the narrowest of margins; or to put it another way, the 12cm width of a goal post. That’s what made the difference back in 1999 when Bradford City – hanging on in the closing stages for a 3-2 win over Wolves that would seal promotion to the Premier League – saw a powerful free kick from Wanderers’ Paul Simpson fly past the outstretched arm of Gary Walsh, to surely result in a goal which would deny City a top two finish. But instead the ball smacked off the post, bounced loose into the penalty area and a relieved John Dreyer gratefully whacked it to safety. Promotion was achieved. Fortunate to be in the away end that day, the victory at Wolves and subsequent wild celebrations made for one of the happiest days of my life. It was an astonishing achievement, well-deserved due to the outstanding manner in which the management, players and board came together to build a team good enough to earn a place in the top flight. Yet for all the quality in the ranks and extraordinary way grand ambitions were realised, the width of a post played its part too. Football is like that sometimes, and it’s not been often since that City have benefited from any such good fortune. So although it’s still difficult to think back to Simpson’s free kick without skipping a heartbeat in memory of the fear it caused us for a few seconds, the name of this website is a nod to happier times where unbridled joy was achieved thanks to the smallest of details. 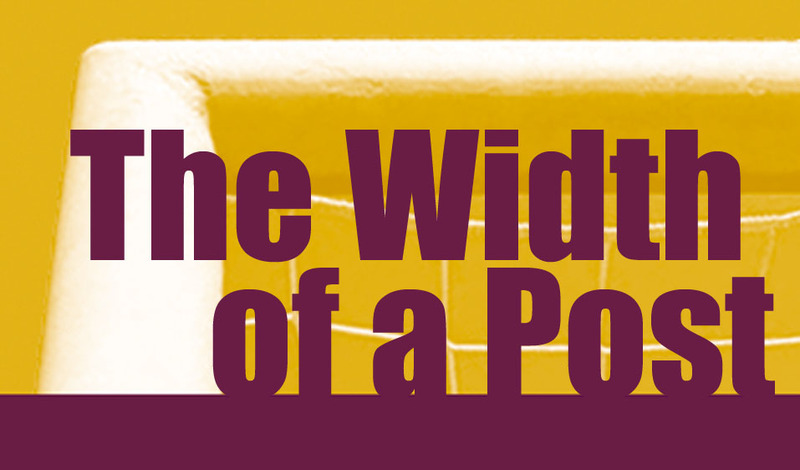 The Width of a Post is an independent website that aims to provide in-depth coverage and opinion of all matters Bradford City. As a big fan of the Guardian’s football coverage, I wanted to write about my football club in a similarly extensive and detailed manner. Hopefully you will find it informative, but above all else hopefully you will find it entertaining. During the season, The Width of a Post will feature match reports and previews, views on topical news surrounding the club and The Midweek Player Focus – which will profile a different City player each time. The Width of a Post is produced by Jason McKeown and these fine people. A Bradford City supporter since 1997, Jason is the author of the book ‘Paying on the Gate – a Bantam’s journey through the lower leagues’ and has been writing about the club since 2003. He previously wrote for the website www.boyfrombrazil.co.uk, until it chose to close in November 2011. He was also a columnist for the City Gent fanzine between 2006 and 2011 and has produced numerous articles about the Bantams for When Saturday Comes and Twohundredperecent.net. Click here to read old articles from the site. 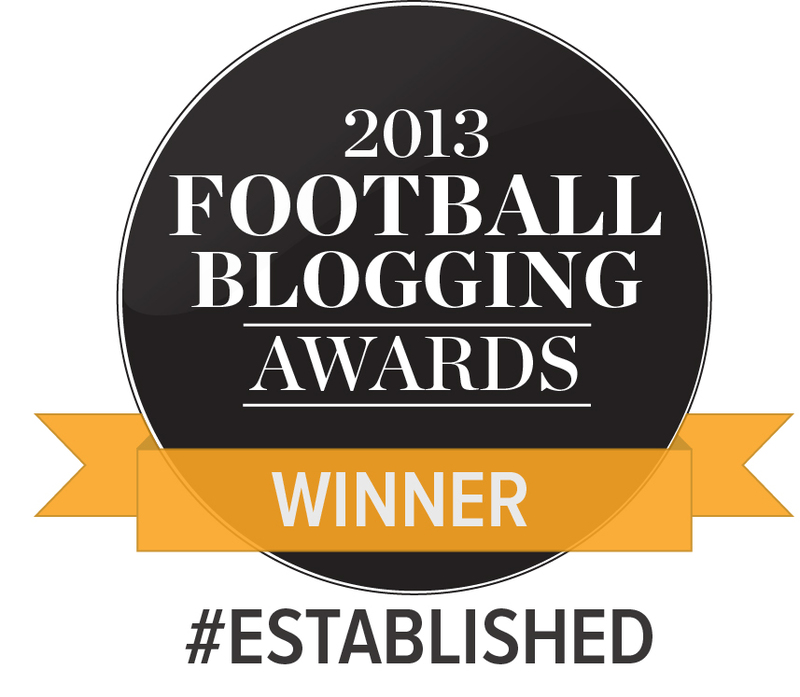 A ‘best of’ selection of the BfB articles that I am most proud to have written – between 2007 and 2011 – can be found by clicking here.